Independence Blue Cross announces expanded role for Ginny Calega, M.D. Independence Blue Cross (Independence) recently announced that Ginny Calega, M.D., a physician and experienced health care leader who has served as the vice president of Medical Management and Policy at Independence since 2017, will have an expanded role of vice president of Medical Affairs. 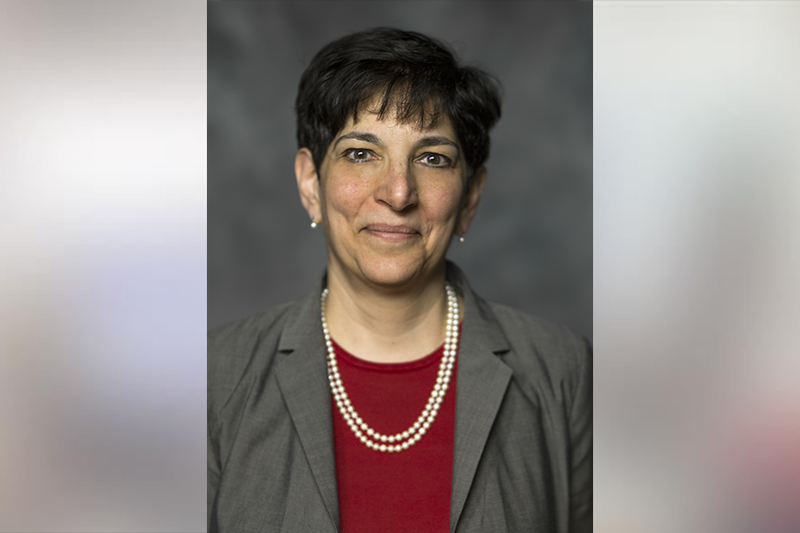 In her new role, Dr. Calega will oversee an updated clinical structure within Independence that will leverage the complementary nature of case and condition management and utilization management to improve the access, coordination, quality, affordability, and experience of health care for Independence members. In addition to case and condition management, Dr. Calega will continue to be responsible for the ongoing analysis of utilization, medical cost, and health outcomes data at Independence, along with the development of interventions and programs to optimize these outcomes. Dr. Calega will report to Richard Snyder, M.D., chief medical officer at Independence in this role. Dr. Calega joined Independence after more than 13 years with Highmark, where she most recently served as vice president of Strategic Clinical Solutions. Dr. Calega completed her medical degree at the Medical College of Pennsylvania, her medical residency at Rhode Island Hospital, and her MBA at Villanova University. She is board-certified in internal medicine and geriatrics. She is the past chair of the Blue Cross Blue Shield Association Medical Policy panel. In 2016, she received the Pittsburgh Business Times Healthcare Hero Award for her work on the innovative Highmark Cancer Collaborative.